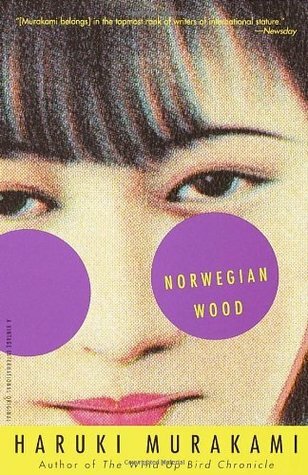 Norwegian Wood delves into the memories of love, life and death during the young adulthood of a man named Toru. An older Toru reminisces about the time he had relationships with two women, Naoko and Midori. These relationships develop under completely different circumstances and consequently signify unique meanings for Toru. Toru’s relationship with Naoko is founded in sorrow. A traumatic experience connects them and ironically, it is that same experience which separates them. In grade school Toru’s best and only friend, Kizuki, commits suicide. At this time, Naoko is Kizuki’s girlfriend, and Toru and Naoko are only aware of each other’s presence in Kizuki’s life. A few years later, when Toru and Naoko run into each other in the city, they are drawn to each other because they share similiar feelings of discontent over Kizuki’s passing. Later, Toru meets another young woman named Midori. Midori is very different from Naoko…she’s outgoing, fun, spontaneous. She ignites something in Toru. Midori reminds Toru he’s alive and she’s alive, and when they are together they are something close to happy. Of course Midori isn’t perfect. She has her own personal issues, but Toru is very understanding and embraces her as she is. Where Midori and Naoko really differ are in their futures. Naoko is so affected by suicide* that she becomes very ill and must relocate to a rehabilitation center and eventually to a mental hospital to get well. But Naoko never gets well. She can’t get well…or maybe she just won’t get well. Either way, for Toru to continue a relationship with Naoko would mean having to put his life on hold. It would mean having to stay shrouded in misery, and to a certain degree, a slow and certain death**. But Midori?–having a relationship with Midori would mean Toru chooses to live. To enjoy life in the moment and in the future. * Naoko witnesses her older sister commit suicide, in addition to dealing with her boyfriend’s. 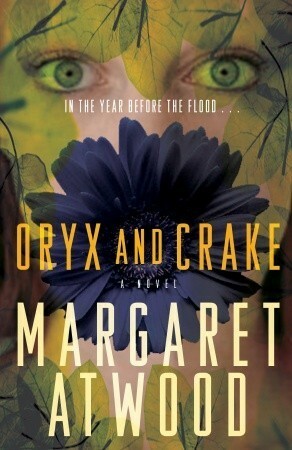 *** Normally I loathe open endings…but this one surprised me and I liked it…even though I don’t really understand it. Actually, I don’t understand why Murakami writes half the things he writes– see IQ84.